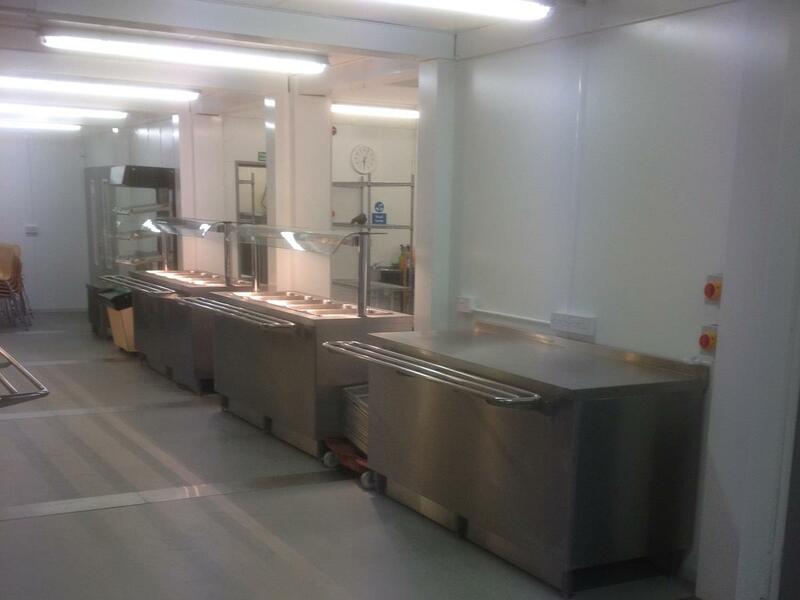 On-Site Kitchen Rentals Ltd offer a range of temporary kitchens for the education sector. If you are looking for catering facilities for your school, college, university or academy then we have temporary or permanent catering facilities that will suit your requirements. Having supplied many temporary facilities throughout the UK for a number of industries we found that experience is key in meeting the needs of any new facility. 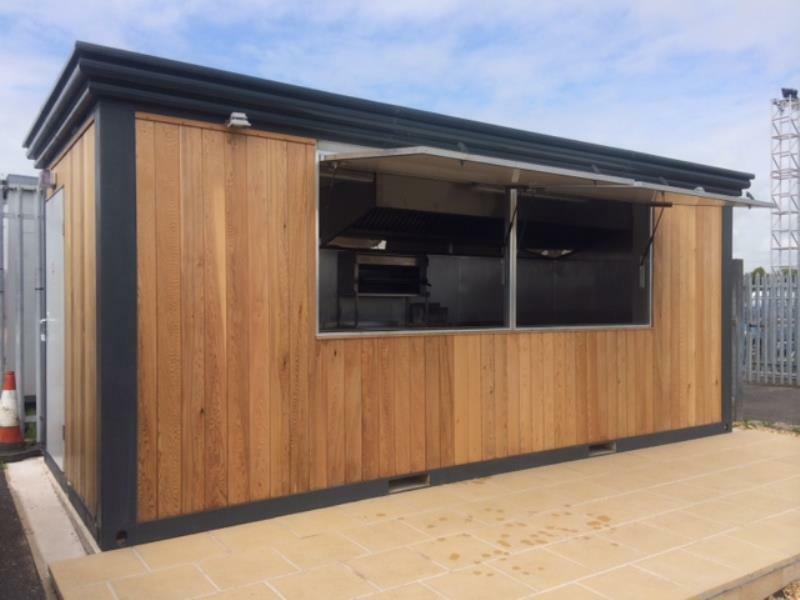 Our temporary kitchen range can be created to link to an existing building or be placed in a separate location. We have installed many installations for the education sector from small food kiosks to large open plan facilities. We have recently introduced our kiosks for hire, which offer a perfect outdoor solution for educational institutions. These impressive looking kiosks can be custom designed to your individual needs, branded to your requirements and placed anywhere. 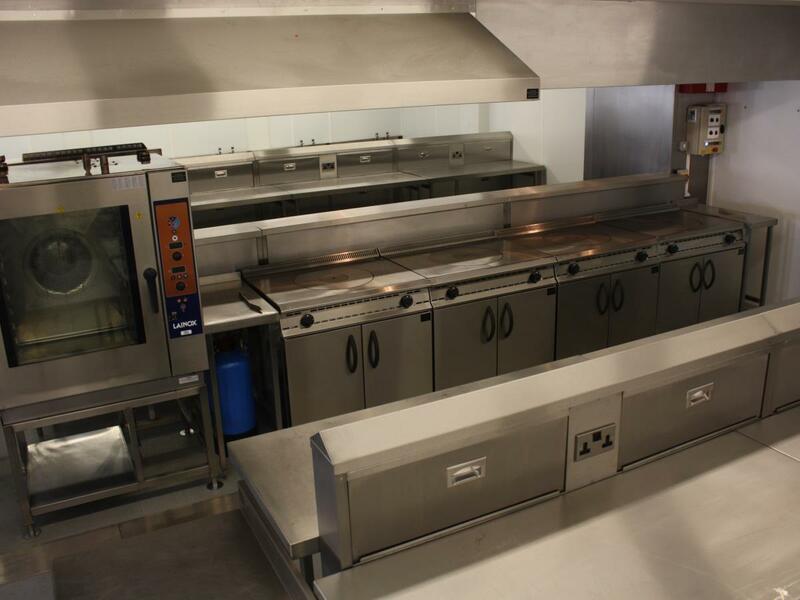 The vast range of catering equipment available to the education sector from On-Site Kitchen Rentals Ltd means that any requirement can be met. The care of all eventualities of your hire, design, delivery, installation, maintenance, decommissions and collection is all part of the turn key service provided.